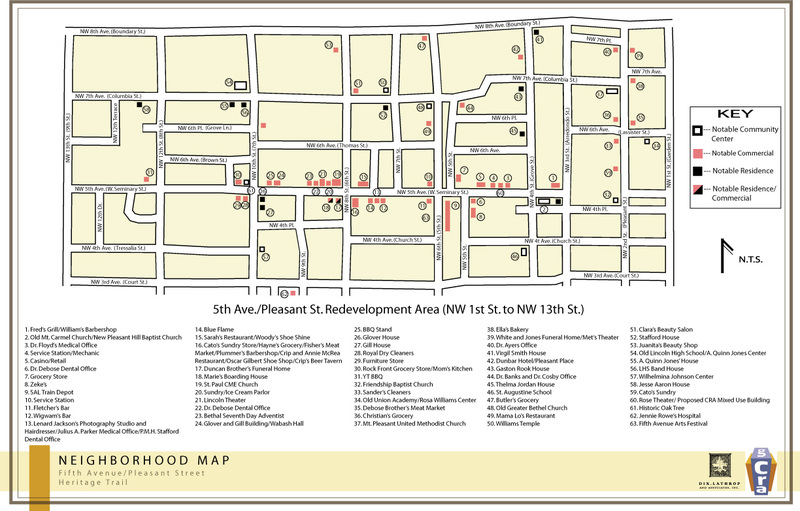 The Historic Heritage Trail is the companion project to the A. Quinn Jones Museum & Cultural Center. Both of these projects comprise the Legacy Project: Stories of Hope and Determination. 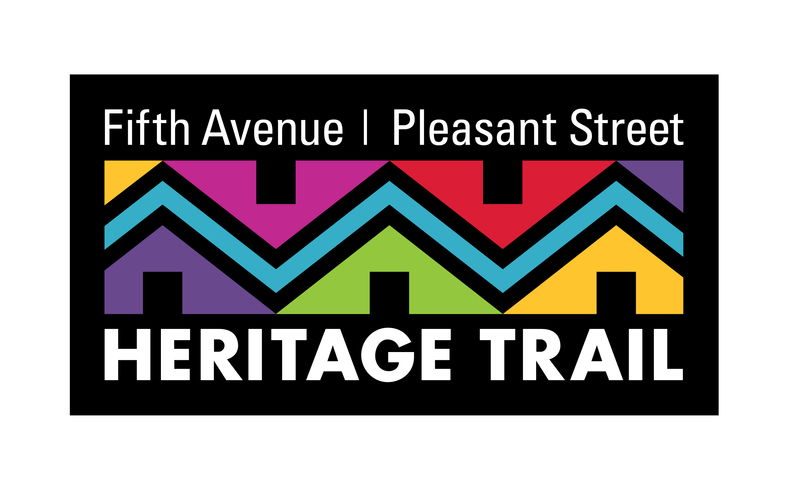 The Historic Heritage Trail will create a physical system of signage and markers in the Fifth Avenue and Pleasant Street neighborhoods to recognize the achievements of people, past and present, in the fields of business, medicine, arts, education and spirituality. The project will gather, verify and prioritize existing historical research; identify historic and significant sites; and create an overall Interpretive Plan that will form the basis of the trail system. For more information, please visit www.aqjmuseum.org.